We only use Nano-Technology Products for your Aircraft. The products costs effective which will also save fuel and emits less CO2 emissions. 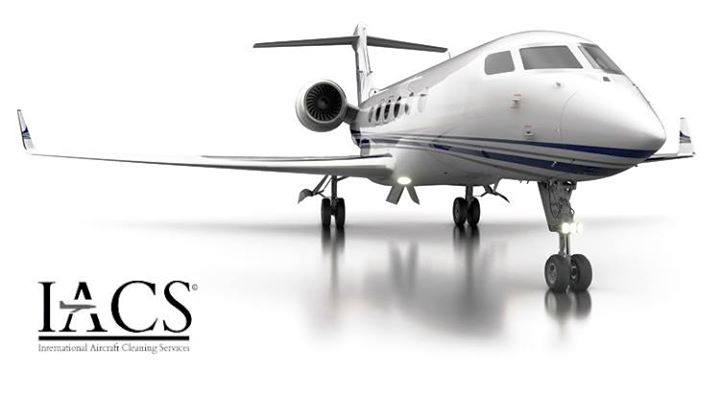 With our aircraft cleaning system you will save annually approximately 20-40 million dollars because of the fuel saving. We offers our customers nano-technology and environmentally friendly aircraft & helicopter cleaning products and equipmets. Our aircraft cleaning program and the training of the workers for aircraft cleaning is the latest technology of the 21st century..We are pleased to welcome you as our satisfied customers.